By the time keys are ready to be handed over to you, your property has been subjected to stringent tests and checks to assure it meets the required warranty provider, building control & show home presentation standard. Should you discover anything that you are unhappy or unsure about, please contact our team, who will be happy to assist you. 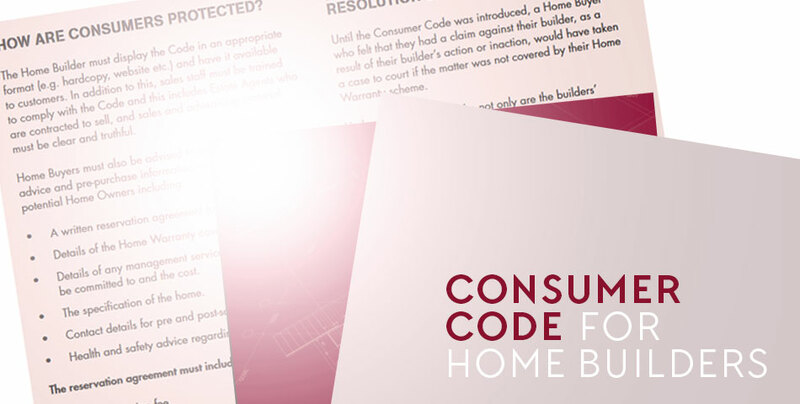 New home construction in the UK is governed by some of the highest levels of building regulations and consumer protection. Your solicitor will have given you a copy of the warranty pack when you have exchanged contracts on your new home. Inside this you’ll find your copy of the warranty information which we strongly recommend you take the time to read. The warranty is valid for 10 years, usually from the date of legal completion. For 2 years, the PJ Livesey Group covers any physical damage or defect to your home caused by faulty workmanship or materials. Please follow our customer Care complaints procedure obtained at the top of this page to report these issues. During years 3 to 10, the warranty provider ( for example the LABC, NHBC or Premiere Guarantee) insures you against putting right any physical damage to your home caused by a structural defect. 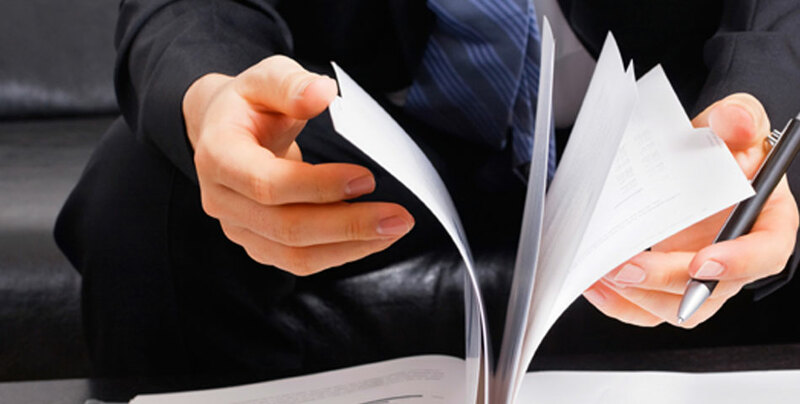 For the contact details of the warranty provider relevant to your home please refer to your warranty pack provided by your solicitor, further information can also be obtained at the bottom of this page.